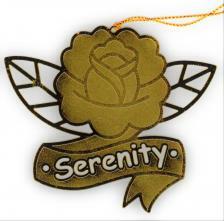 • Ready to Hang: Serenity Rose Ornament is attached with a string for easy to hang. You can hang them on Christmas tree branch or place them on fireplace, tabletop, mantle. 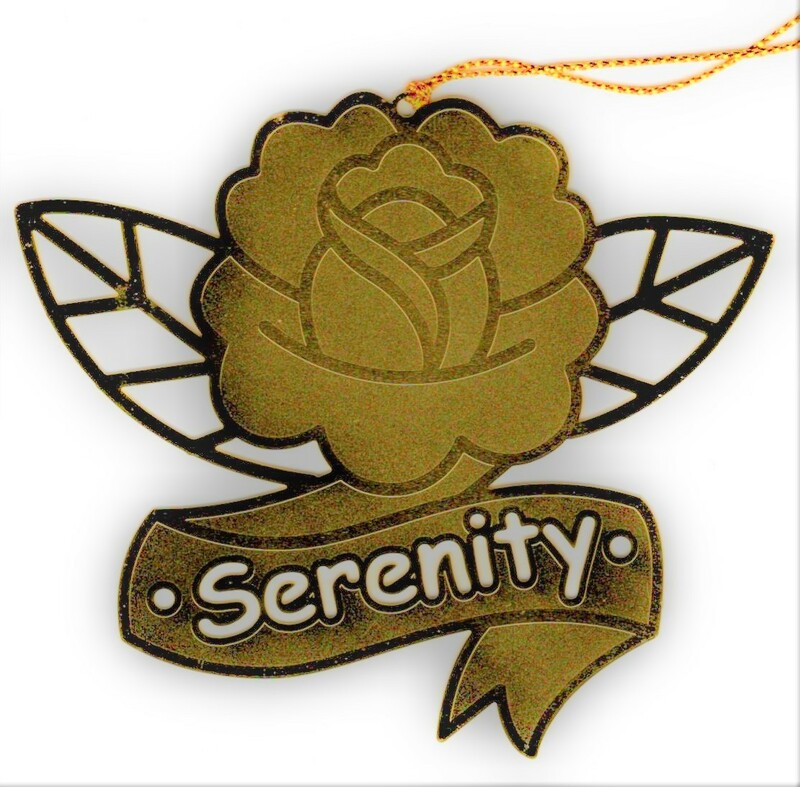 • This serenity Christmas ornament is perfect for decorating trees, accenting packages, coordinating Christmas hanging ornaments, tabletop, fireplace and home decor items or as Christmas and holiday gifts.